Evan Y. Liu, M.D, J.D. 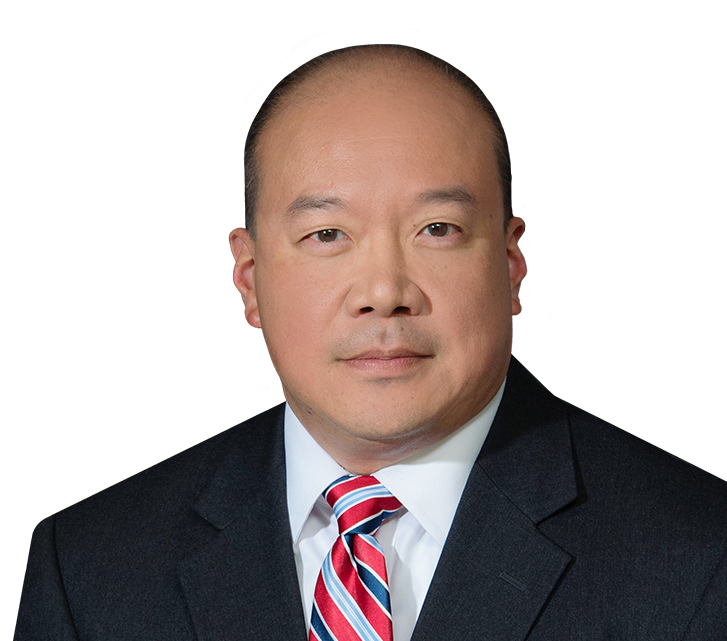 Dr. Evan Liu, a 15-year veteran emergency medicine doctor and board certified family practitioner, centers his practice on complex birth and neonatal injuries, medical malpractice litigation, and personal injury cases. Prior to being admitted to practice law in Pennsylvania and New Jersey, Evan completed an internship in General Surgery and a residency in Family Medicine in the Delaware Valley, became the Assistant Director of Delaware County Memorial Hospital’s Emergency Department, and served as Clinical Assistant Professor of Emergency Medicine at Hahnemann University Hospital. In each year since 2010, Evan has been named a Pennsylvania Super Lawyer Rising Star by Thomson Reuters. He earned a Master of Science in Information Science from Pennsylvania State University, concentrating on the security, privacy, and patient safety issues relevant to medical information systems. As a law student, Evan interned in the law department of Genesis HealthCare in Kennett Square, PA, focusing on physician credentialing, discipline, and reporting under the Health Care Quality Improvement Act, employee and independent contractor compensation, and taxation issues. He has also served as a research assistant to Professor Robert Hayman in the area of constitutional law. Evan guest lectures at the Widener University School of Law, covering such topics such as the MCARE Act and Emergency Medical Treatment and Active Labor Acts, patient safety and medical errors, and the impact of malpractice litigation on physician behavior. Evan earned his J.D. from the Widener University School of Law, his M.D. from The Penn State-Jefferson Premedical-Medical (PMM) Program, and his Master of Science in Information Systems (MSIS) from Pennsylvania State University. He is licensed to practice in federal and district courts in Pennsylvania and New Jersey. 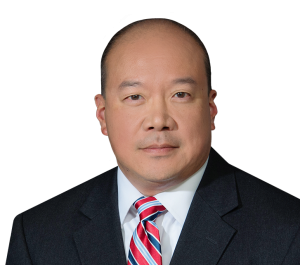 Attorney Dr. Evan Liu Dives Deep into Medical Malpractice LawPhiladelphia Medical Malpractice Attorney Evan Y. Liu, M.D. shares insight on negligence and wrongful death cases in hospitals and what to look for in medical records.